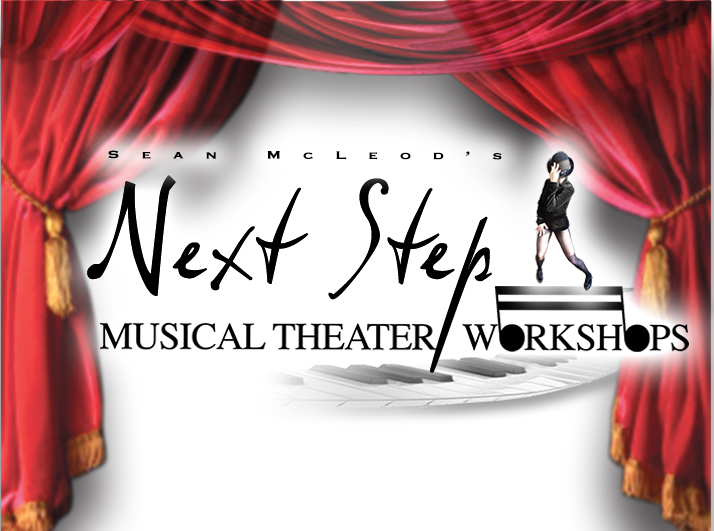 The Next Step Musical Theater Workshops brings an awesome brand of Motivation, Character Education, and Life Practice Drills into the High School and Middle School environment through Musical Theater Workshops. Working in concert with Character Education Programs, Parent Groups, and Drama and Music Directors, Award Winning Producer and Motivation Expert Sean McLeod and the MT Certified Personalities reach students while offering lessons in Musical Theater Dance, Acting Evaluation, and Vocal Performance. As has been experienced by countless thousands of students in the past 20 years, these are no regular workshops! Sean and the team give a remarkable experience, structured to accommodate any skill level. They teach students to fail with smiles on their faces, but does not allowed them to let that fear turn into, doubt, or self loathing. They delicately balance the master classes between teaching the art and discussing the elements of human nature, emotion, and good decision making. Am I A Triple Threat? Sean McLeod's Broadway: A Project to Build Community, is an incredible Artist Residency! 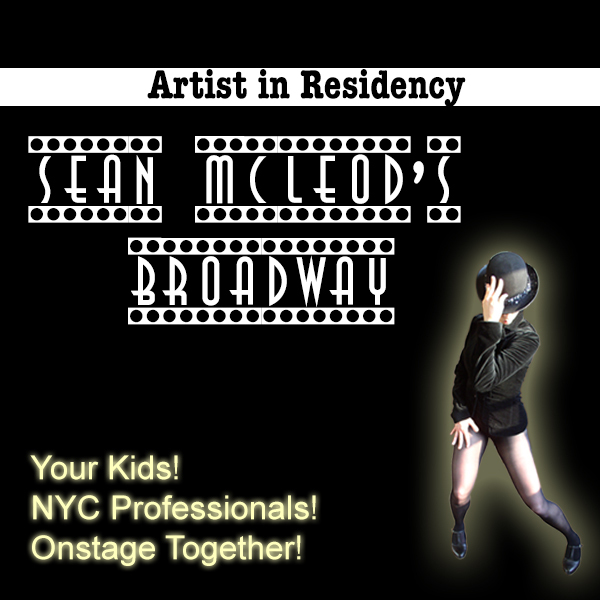 Sean McLeod, a Musical Theater and Dance Master, is also a developer of an amazing learning process that teaches invaluable life lessons, Personality Development, and Emotional Development skills to students and adults through Musical Theater, Dance, and Family Development which is at it’s base! This process touches everyone within earshot- teen or adult- and has an infectious ability to change an entire school building’s interaction culture. Week long residency's include musical theater workshops, rehearsals with NYC Professionals, and the opportunity to perform on stage with International Producer and American Choreographer Sean McLeod the professional NYC Company the Kaleidoscope Dance Theatre.